For a family-friendly SUV that truly lives up to its name, buy or lease the 2019 Toyota RAV4 at Legends Toyota. The incredible 2019 Toyota RAV4 gas mileage makes this the new fuel-efficient Toyota SUV you want to own, while its standard intelligent safety systems help give it the edge over its competitors. 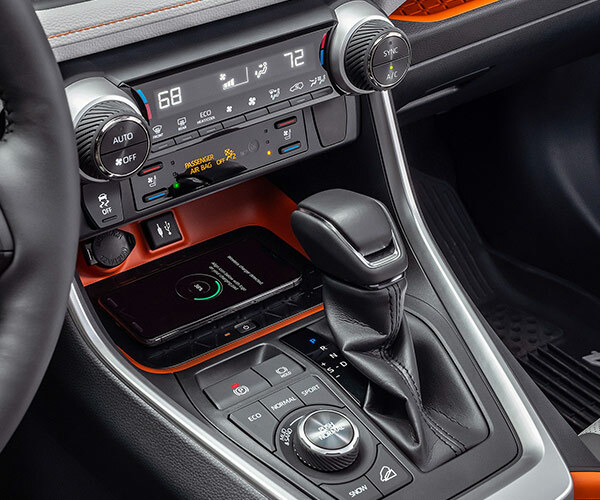 Plus, with a new 2019 Toyota RAV4 interior that has been redesigned with your unique needs in mind, there’s little not to love about the new RAV4. 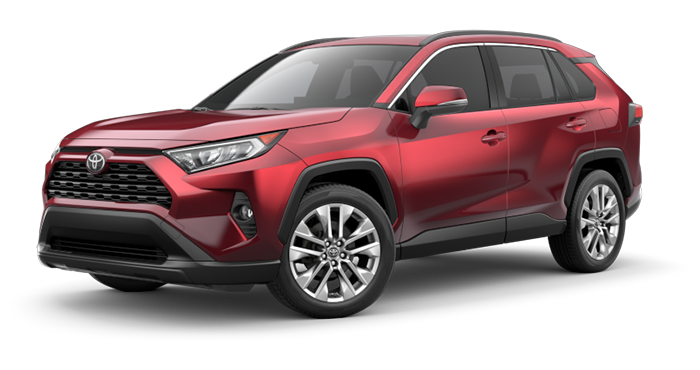 Take a 2019 Toyota RAV4 test-drive at our Toyota dealership near Shawnee, KS, to experience this new SUV firsthand. 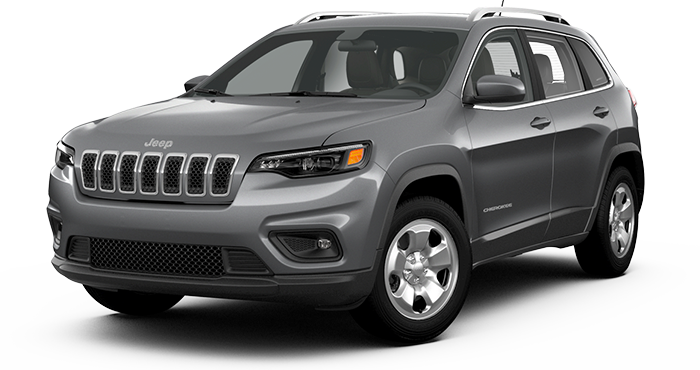 When you compare the 2019 Toyota RAV4 vs. 2019 Jeep Cherokee, you’ll realize that the new RAV4 SUV is perfect for you and your family. A 203-horsepower engine comes standard across all 2019 RAV4 trims. What’s more, Toyota doesn’t sacrifice power for efficiency, as properly equipped 2019 RAV4 models can reach up to 35 highway mpg,* a mark that’s far greater than the new Jeep Cherokee. The 5-passenger RAV4 can net up to 69.8 cubic feet of cargo space, so you can enjoy your adventures around Kansas with added comfort. And because we understand that safety is so important in your decision, rest assured that the 2019 Toyota RAV4 comes standard with two comprehensive suites of safety features — Toyota Safety Sense™ 2.0 (TSS-P) and the Star Safety System™. 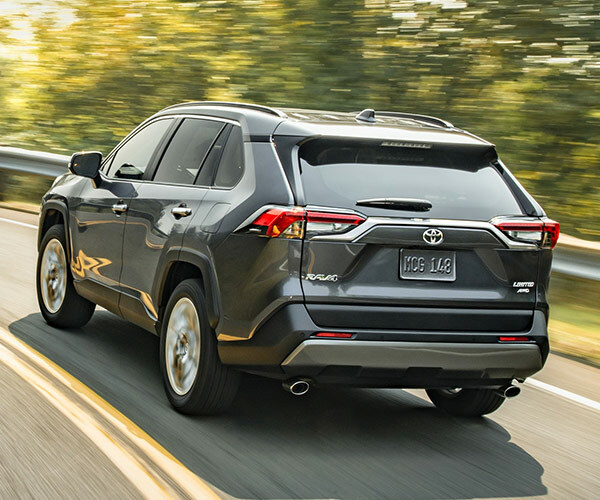 For safety technology that far outweighs anything that the Jeep Cherokee can offer, shop for a 2019 Toyota RAV4 Hybrid or 2019 Toyota RAV4 Limited today. Compare the 2019 RAV4 with the chart above, then head to our Kansas City Toyota dealer to meet with our Toyota sales team!